https://www.youtube.com/watch?v=oqIJVYQGdgc "If we take care of nature's beauty, nature will take care of ours", as correctly said by Banjara’s Herbals. Nature is the purest form of beauty & this Banjaras gives us. Their products are not only rich in natural ingredients but have no harmful effects, especially when it comes to choosing personal care products. 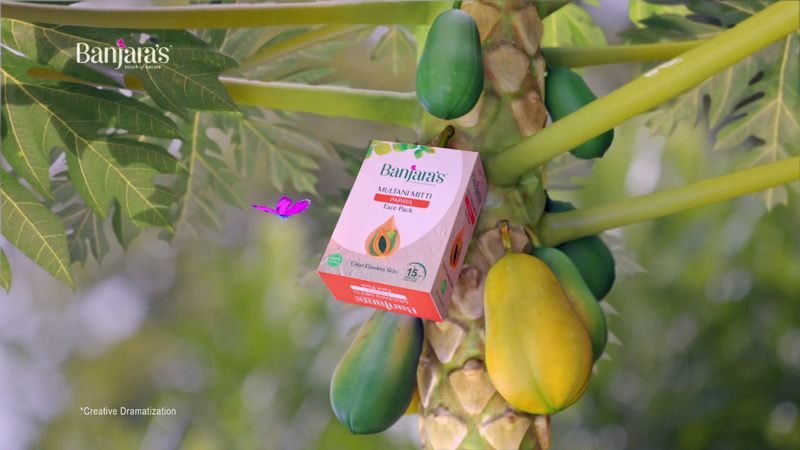 Banjaras doesn't cater to only the youth but to the whole family, and their products are an easy accessible form of nature. 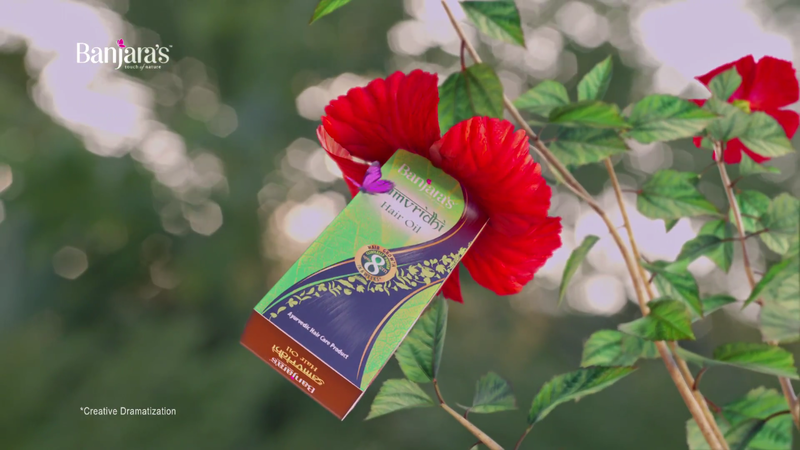 The purity, quality and efficacy of the products clearly shows their understanding & their love for nature. You all must have gone through my previous blogpost about the skincare products from the brand & here they are with their other useful yet natural products ranging from skincare to haircare. 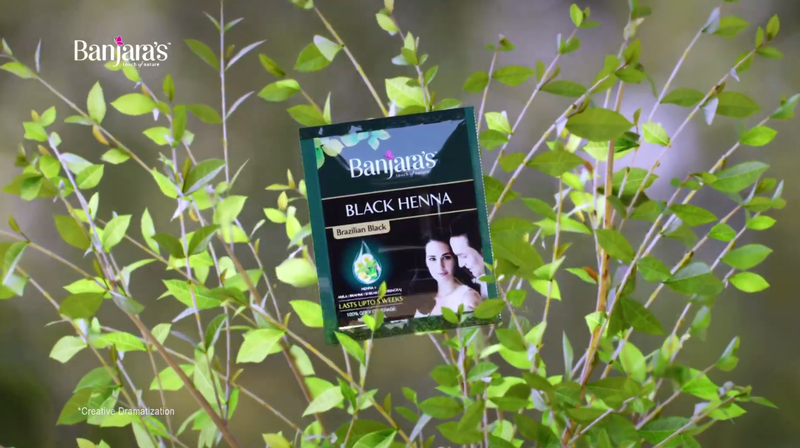 Banjara’s Black Henna Hair Dye in the shade Brazilian black not only covers your gray hair but gives the perfect shine to it. They also have a ready Facepack specially made from Papaya & Multani mitti, which is perfect home remedy for your facial routine. 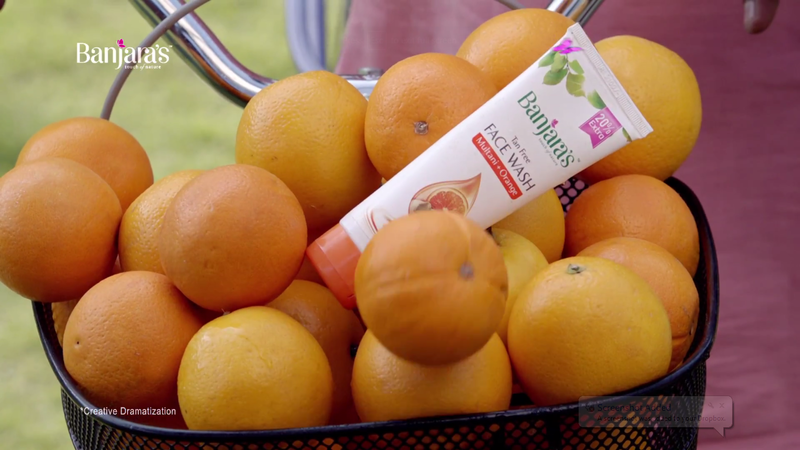 Just for you everyday use, they have the Facewash which also includes Multani mitti but with Orange extracts as well, both known to bring out the glow on your face. It doesn't end there, they have yet another product in the purest form of nature under hair care and that is Samvridhi, hair oil for all. I can go on and on about the endless benefits of the products, but one needs to try it themselves to see the change I have. 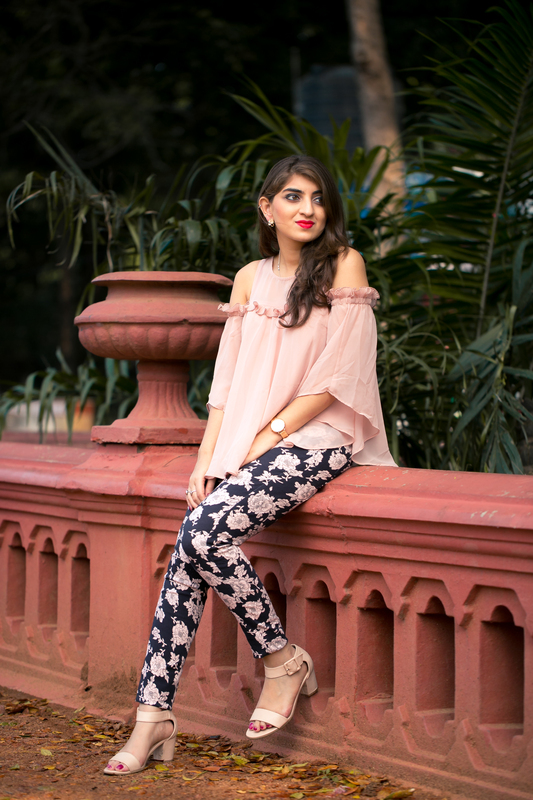 Not to miss out, Banjara’s is listed under PETA’s cruelty-free companies as the products are not tested on animals and do not use any animal ingredients in any of their products. If you still have doubts about using the most promising products, then here's a way to clear that. Just click the link below & get your samples & you are sure to love them. Get your samples: http://banjaras.co.in/landing-page/ Above listed products & images: Brazilian Black (Hair Dye), Face Pack (Multani + Papaya), Face Wash (Multani + Orange), Hair Oil (Samvridhi). Credits for the images used: Banjaras Herbals.